It may be that your company wishes to test the TV advertising waters prior to wading in full, or it could be that your business is only relevant to certain geographical areas or audience attributes. In both cases, a regional TV advertising campaign sounds like a good option for you, and the great news is that, with new targeting platforms improving the precision and efficiency of localised TV campaigns, launching a regional TV strategy has never been so affordable. However, the costs of advertising on TV regionally are subject to which platform(s) your business utilises. Through ITV, advertisers can reach target customers on a national, macro, regional and micro region level. The ITV regional TV framework consists of 15 advertising macro-regions. Each region can be bought individually – allowing TV advertisers to target specific local markets – or as packages. The cost of advertising in specific ITV regions will depend on the size of a region’s population and the percentage of said population it reaches. Channel 4’s regional TV network is divided into 6 macro-regions of larger geographical areas, which means less specificity but potentially greater individual reach. These regions like, with the ITV, can be be bought separately, or as packages. 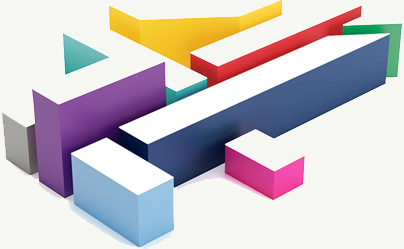 However, unlike ITV, Channel 4 transmits the same programming schedule across its regions, with only the ad breaks varying.